First, let me say that the Foo Fighters currently are considered by many the greatest rock band in the world., included me, so, I will be a bit biased in writing this comment as I am a Foo fan. If you are a Foo Fighters fan, you are going to love this movie. If you’re not a big fan, this might make of you one more fan. It is a very honest documentary that details the ups and downs of this terrific band, bringing back old members for interviews ( All have a story to tell. ) 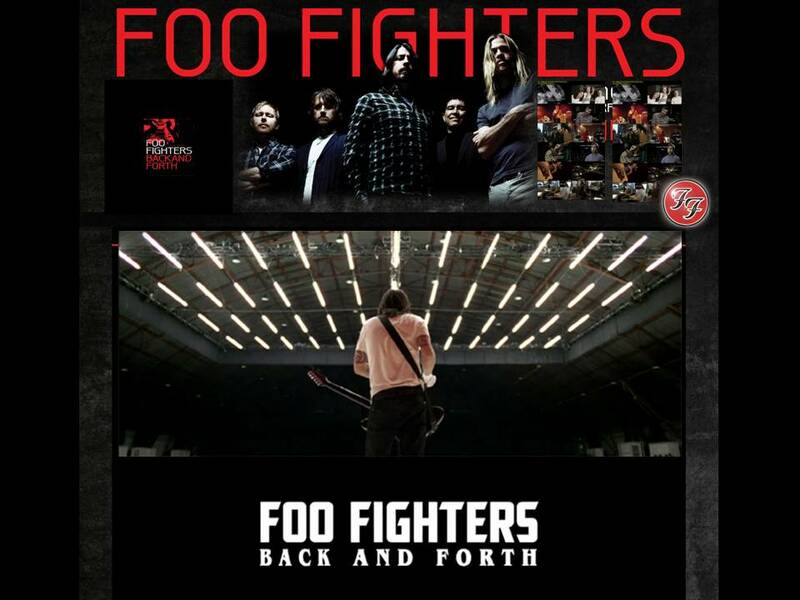 , discussing the changes Dave Grohl went through going from Nirvana to starting up the Foo, and talking about the heart and effort that they put into their last album, Wasting Light. 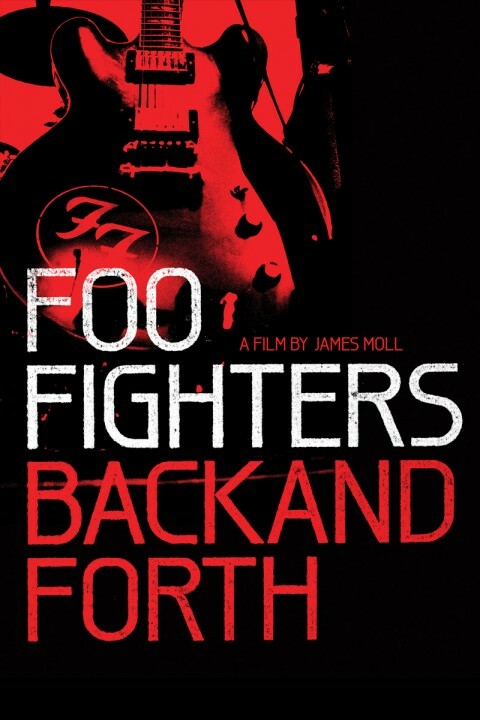 Foo Fighters: Back And Forth has no hypothesis or thoughts on legacy, simply is a great movie for anyone wondering about how the Foo Fighters made it through the past 16 years,nicely done, interesting, funny and light hearted, besides showing that they are musicians take themselves very seriously , these guys have great personalities, and a great love of life and adore their families.